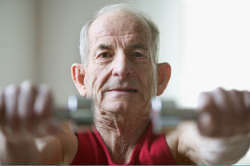 Exercise and physical activity are effective in combatting dementia. Moderate physical activity lowers dementia risk and improves outcomes in dementia patients: we frequently hear this from docs. Regular physical activity slows down dementia, but so does mental activity. Challenging the brain improves cognitive function by creating new connections between nerve cells, which helps the brain store and remember information. So why not combine the best of both worlds? These activities help challenge the body and mind, making the most of a dementia diagnosis. This ancient art creates body and mind balance. Building coordination helps prevent head injuries that result from falls. As we age, our risk for these injuries increases, which can, in turn, increase risks for dementia. Regular yoga practice increases flexibility and range of motion, helping with everyday activities that dementia makes more difficult. Trying out advanced poses too quickly can cause harm, so never get into positions that cause pain; only practice with a trained instructor. 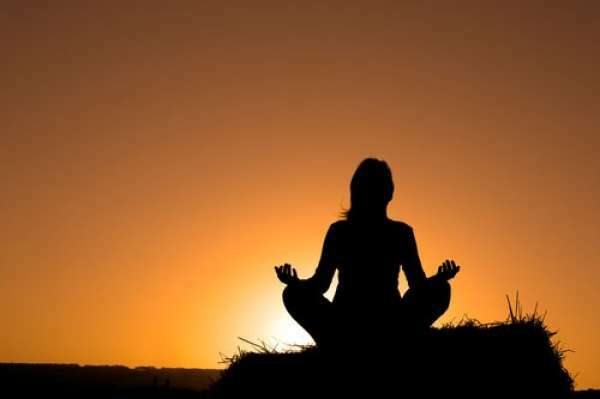 Meditation, a huge part of yoga, increases gray matter and can prevent Alzheimer's, a leading cause of dementia. Bodies remember what muscles do, so yogis may find themselves transitioning into a pose before the yoga instructor even says its name. Like yoga, the Pilates Method builds balance; with a heavy emphasis on core strength, it also improves posture and increases body awareness. The little movements in Pilates require strict attention to how the body moves. Pilates' focus on breathing reduces stress levels. Since Pilates classes are more energetic, with instructors often helping students with their form, this exercise offers social interaction. Not only does swimming tone muscles and build cardiovascular performance, it's also energy efficient. When completely submerged up to the neck, the body is only bearing 10 percent of its weight. Swimming is also gentle on the joints for people who are overweight or suffering from arthritis. Being in water may help reignite memories of swimming, thereby working out the full body as well as recall abilities. If swimming laps is a challenge, try water aerobics. These classes offer many of the benefits of solo swimming, but add a social component. Interacting with the instructor and other students can help with judgment and social behavior. Structured dances require mental discipline and the ability to recall steps and movement. In order to complete a dance, dancers have to remember how to transition from one step to the next. Not only does this get the body moving, but dance is also self-expression. Cutting a rug is so fun that it doesn't feel like a workout. Ballroom dancing, salsa, ballet, tango — pick one and hit the dance floor. Hitting the pavement increases cardiovascular endurance and improves sleep, especially helpful to the many people with dementia who have trouble falling asleep and staying asleep. This heart-pumping activity staves off depression by releasing feel-good endorphins. Since running blasts calories, it increases hunger. People with dementia often forget to eat, or forget how to eat. Running can promote a healthy, hearty appetite. If walking is more your pace, try incorporating strolls into daily activities. Completing errands on foot will increase a patient's mental map of the area while providing a great workout that's easier on the joints. Whether walking or running, dementia patients should always go out with someone, in case they forget where they are or where they live. Together, walking buddies can plot out a sightseeing route in the city, or take meditative, mindful hike on a nature path, a la Henry David Thoreau.